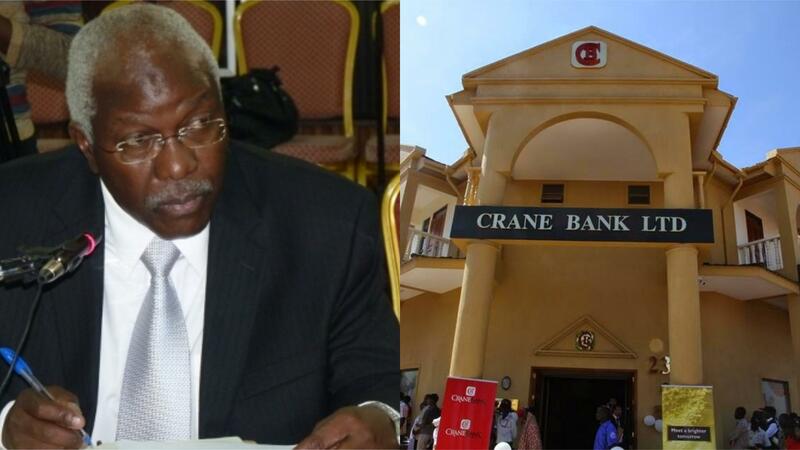 KAMPALA – The Bank of Uganda sold Crane Bank (CBL) and others like Global Trust Bank (GTB) without holding a board meeting and therefore, there were no minutes upon which the transactions were based, inside sources have said. Bank of Uganda Governor Emmanuel Tumusiime-Mutebile heads the board as Chairman while his deputy Dr Louis Kasekende is his vice. However, it is said some of the members who made up the board at the time when the banks were being sold left at the end of their term. Sources at the Uganda currency regulator, BoU, reveal that there is a plan to have those members back so that the issue of not having minutes is resolved. Thus there is likely to be some kind of forging the meeting and its minutes subsequently. 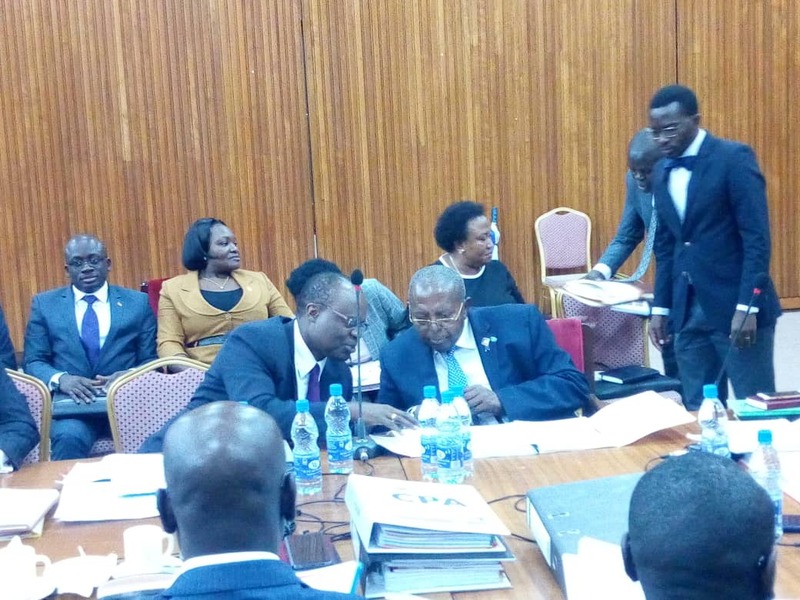 COSASE, on Thursday, November 1, gave BoU officials up to Monday to avail procedures, manuals and the list of the then board members who presided over meeting about all defunct banks starting from Teefe bank in 1993 to Crane bank in 2016. Members of parliament’s committee on Commissions, Statutory Authorities and State Enterprises (COSASE) chaired by Bugweri County MP Abdu Katuntu tasked the officials to produces inventory report, customer deposits, loan schedules and other supporting documents before and after the close and sell of these banks. “This process is, therefore, equally good for the past and future. The committee is going to consider all the banks in order of how they were closed, from Teefe bank in 1993 to Crane bank in 2016, “I see a lot of misconception that this is about one specific bank,” He said. Citing page 12 of the Auditor General’s report, Okupa said, BoU should also produce an Interim order that restrained the supervision body of banks leading to the closure of National Bank of Commerce (NBC). 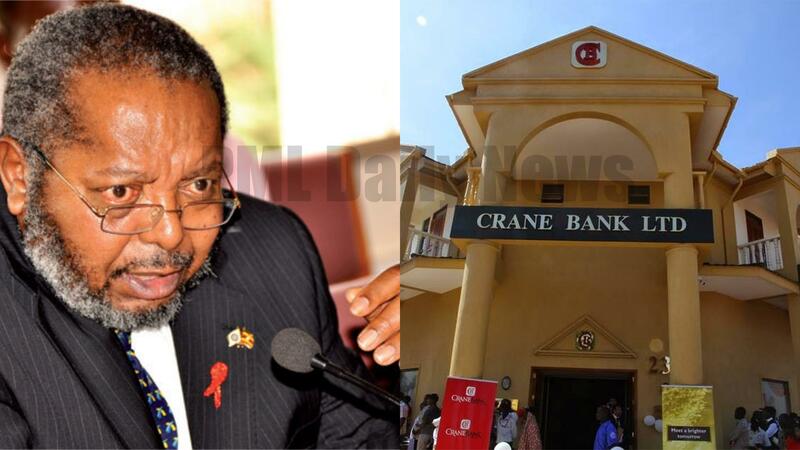 Governor of the Bank of Uganda, Emmanuel Tumusiime Mutebile, said they have all the alluded copies answering all the queries raised by committee members and asked for two working days to table them before the committee which was accorded to them. CBL was placed under statutory management from October 20, 2016, to January 20, 2017. During this period. The Statutory Manager did not prepare a plan detailing efforts to return the bank into compliance with prudential standards despite BoU injecting Shs478.8 billion to support the operations of CBL. “In absence of any documented assessment to revive the bank, I could not provide assurance as to whether Sections 89(5) and 90(a) (c) of the FIA 2004 was complied with,” he says. Furthermore, he says the Statutory Manager did not provide financial statements for the period January 1, 2017, to 25th January 2017 (P&A completion date) and therefore the AG was therefore unable to ascertain the financial performance of CBL during statutory management and its financial position as at January 25, 2017. “As such, I was also unable to establish the details and values of assets and liabilities transferred to Dfcu,” he says.